Category: 3D, Android, Apps, iPad, iPhone, iPod. Tags: Boy, Jockey, Kids, Money management, Racing video, Train horse. 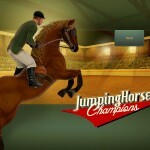 Pretend you’re a real horse jockey in this high rated game! 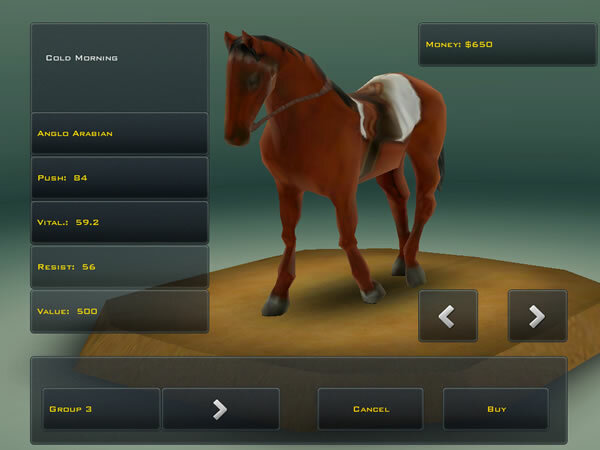 Ride in the saddle of a real horse jockey with this app. At first, I was put off the graphics of this game. 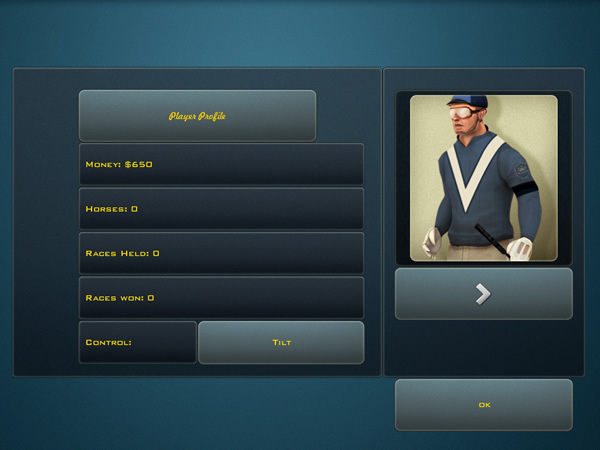 The horse and jockey are very boxy and hard looking, and the colors are dark with lots of blues. The racetrack is empty and very simplistic. 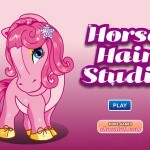 Also, the game feels like it’s geared toward guys, unlike other girly horse games. With that said, the game is loads of fun. You’re given $650 to start. You need to choose a horse to buy within your budget unless you want to spend real money. 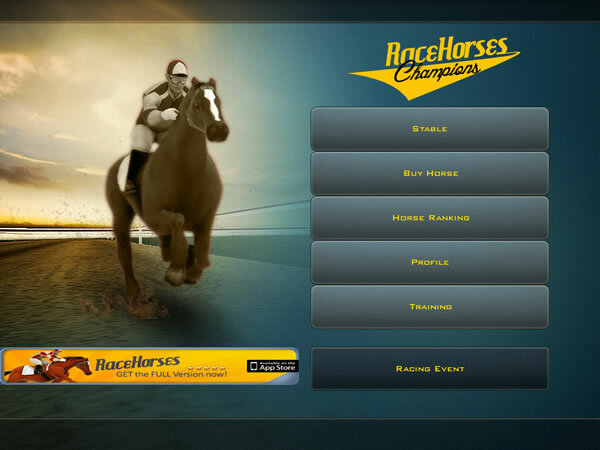 I went with the least expensive horse, but you can earn points and increase its stamina and speed with training. 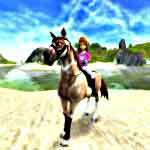 You control your horse like a car in other car racing video games. 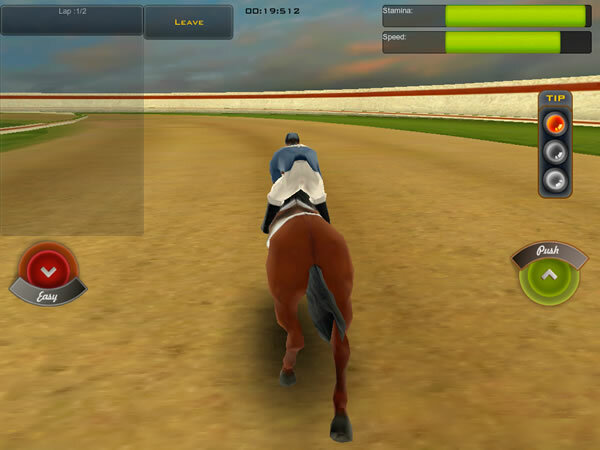 You tilt the screen to move the horse around the racetrack, and you press a button to accelerate your horse. If feels a little awkward at first, but once you get the hang of it, it’s wicked fun. I trained a few times and then went straight into a race. I was happy I did really well even with a cheaper horse. I came in second and earned money. Later, you can sell your horse or breed him for more points and money. Even though you don’t get to feed or groom the horse, this app is really good. I like being able to train and race my horse without needing to wait all the time. This app gets down to business and doesn’t bore at all.